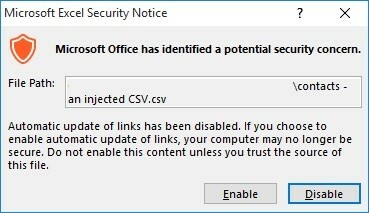 As a security measure, Microsoft decided to add a few security alerts before activating automatic update of links… But, I do trust the source of this file because it was exported by me, and from my account. Should i get any video for this attack …..? I updated the post and added a file with the POC. If it’s possible, please tell me the syntax of hyperlink to execute powershell. 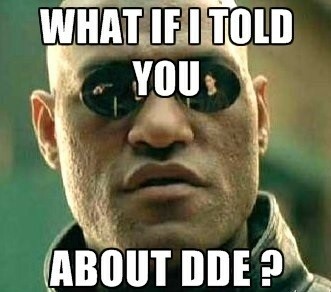 1 – HYPERLINK function can open programs only if you lure the user to click it manually, and then pass the security alerts (unlike DDE that runs automatically). 2 – You can run the program, but it seems like you can’t give it arguments to work as the malicious payload. In conclusion, you can open files on the victim’s computer. 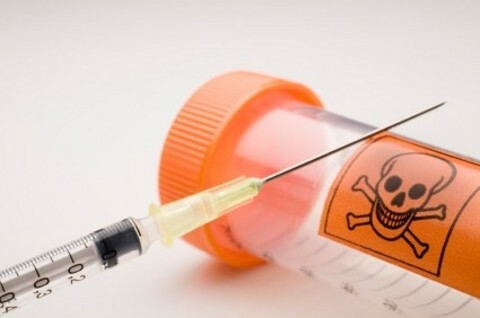 meaning, if the victim has already downloaded a malicious file – HYPERLINK technique can do the work.